Avidemux 2.7.2 Portable » SoftLab-Portable.com - Portable Soft! There is no messing around converting it to DV format before you can edit it in a third party editing application. 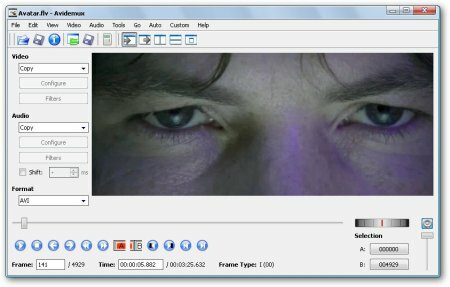 It's far from perfect, but Avidemux is a handy tool for anyone that wants to perform basic editing for free and doesn't want to have to convert to another format first.